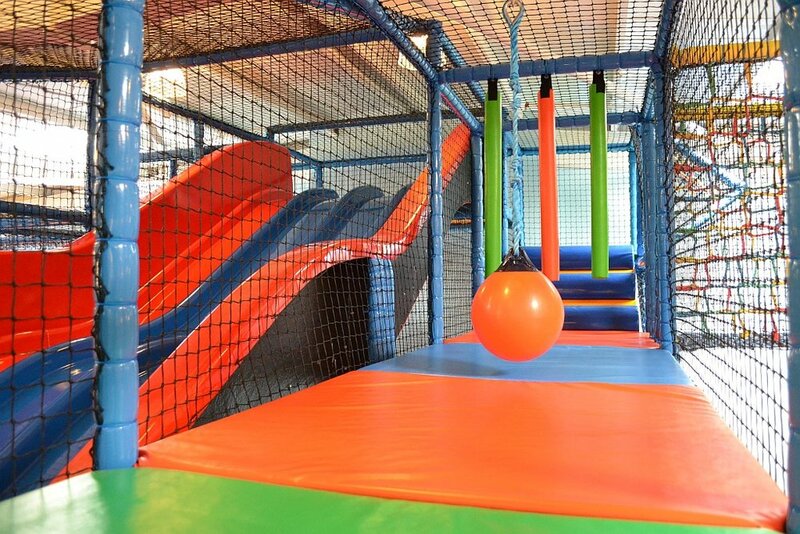 Representing the creative face of indoor soft play design and installation, Tigerplay can provide innovative bespoke soft play equipment guaranteed to deliver an exciting play experience for children of all ages. From large scale indoor family entertainment through to the most specialised of soft play areas; Tigerplay prides itself on being able to deliver outstanding, eye catching play areas of the highest quality. Thinking about setting up a play centre? Read our guide on how to get started. Our experienced enthusiastic team can offer a free business consultation service and excellent customer care to take you from the initial design stages through to our post install cleaning and maintenance services. 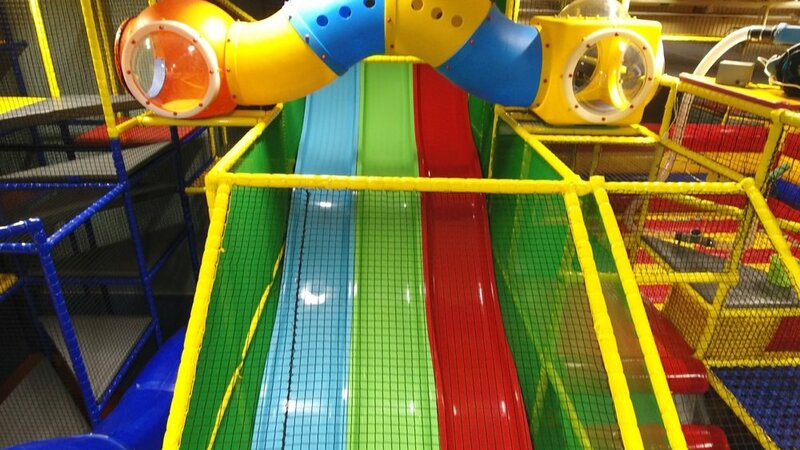 Delivering on time and to the tightest of budgets Tigerplay is the ideal choice of supplier for those wishing to create an indoor play centre, café or family entertainment club that meets every expectation. We stand for value, quality, innovation and customer care. We have provided fun for hundreds of thousands of children by supplying safe, educational, interactive and exciting indoor playground experiences. Our promise to deliver value for money and unique soft play equipment has taken us from Croydon to Kuwait, from the Shetland Isles to Sydney and Manchester to Miami. There are many more play centre designs of all sizes in our concept gallery. Whether you're interested in updating your current play equipment, or setting up a new play structure, get in touch with us today to talk about how we can help you.